A decision illustrates dangers of not complying with pre-action protocols, which includes mediation and ADR. In Nicole Chapman v Tameside Hospital NHS Foundation Trust (unreported, 15 June 2016) the County Court ordered a defendant to pay the costs of a claimant who discontinued her claim, reversing the usual costs position. It may be rare for proceedings to be discontinued because of documents coming to light after proceedings are commenced which should have been disclosed pre-action. Nonetheless, this judgment acts as a reminder that the courts may be prepared to penalise non-compliance with pre-action protocols with costs consequences in an appropriate case. CPR 44.2 gives the court discretion as to costs and provides that the court will have regard to all the circumstances including the parties’ conduct. For these purposes, the conduct of the parties includes: a) conduct before, as well as during, the proceedings and in particular the extent to which the parties followed the practice direction on pre-action conduct or any relevant pre-action protocol; b) whether it was reasonable for a party to raise, pursue or contest a particular allegation or issue; and c) the manner in which a party has pursued or defended its case or a particular allegation or issue. In the this case the NHS Litigation Authority responded to a letter of claim denying any liability and stating that the trust had no documents to disclose in relation to the matter. However, once proceedings had been issued, the trust relied on a number of documents showing that it had a system in place to seek to ensure the safety of visitors to the Department and that the system was being implemented on the relevant date. Following disclosure of these documents, the claimant agreed to discontinue her claim. 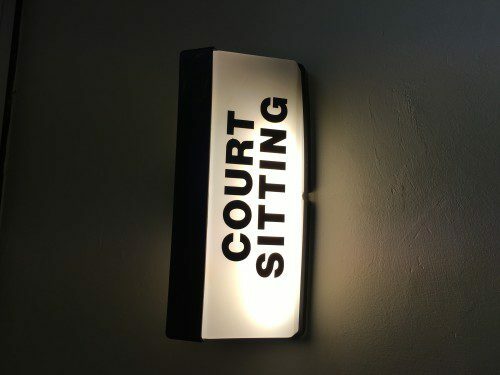 The County Court ordered the defendant to pay the claimant’s costs of the action on the basis that, if the defendant had disclosed the documentation it should have produced under the pre-action protocol, the claim would not have gone any further. The pre-action protocol put the defendant under a duty to set out its case and, in particular, it was under an obligation to provide “documents in its possession which are material to the issues between the parties, and which would be likely to be ordered to be disclosed by the court”. This is in line with the “cards on the table” ethos which is incorporated into the CPR to try and deal with issues at an early stage and avoid litigation wherever possible. The court criticised the defendant’s behaviour and the way it had conducted the litigation, describing it as “entirely unacceptable” and exactly the type of conduct that CPR 44.2 was intended to address. 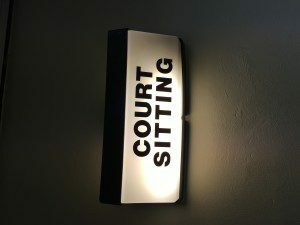 In light of that conduct, it was appropriate to order the defendant to pay the claimant’s costs of the proceedings even though the claimant had withdrawn her claim. Many commercial claims do not come within a particular pre-action protocol. There is however a general requirement under the Pre Action Conduct and Protocols Practice Direction to disclose key documents relevant to the issues in dispute, so this decision is of relevance in a commercial context. It is just as likely that the Court would impose a penalty for failure to undertake ADR, which is also part of the pre-action protocols, following previous authorities.